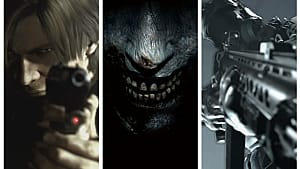 With the Resident Evil series being over 20 years old and spanning four generations of consoles it has one of the biggest fan followings of any franchise on the market. 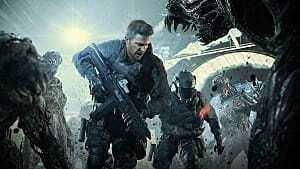 The series has changed up the formula with different approaches to the horror genre, starting as a survival horror in pre-rendered backgrounds to an over the shoulder 3D action shooter. Now that Resident Evil 7 is out and is a return to its survival horror origins albeit in a new first person perspective, it can be considered a soft reboot of sorts, but it is pleasantly surprising how much the new Resident Evil game retains from the original games. There are lots of past references in the new game to please fans who are familiar with the canon and although you don't need to be well versed in the series' lore to enjoy this one, I thought it would be helpful to provide gamers with some starting points to familiarise themselves with the franchise before diving into Resident Evil 7. What better way to get to know the series than with the original game? And now that the definitive Gamecube remake has been remastered in high definition for PlayStation 4 and Xbox One it's a great starting point for you familiarise yourself with the origins of the mysterious Umbrella Corp. 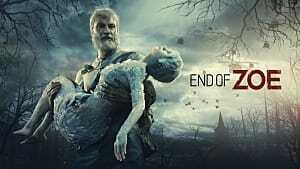 Without going as far spoiling it, fans will notice that putting aside the obvious change in viewpoint there is a distinct similarity between this game and the new Resident Evil. Even though the backgrounds are static and pre-rendered there's a lot going on the scenery and they have been upscaled beautifully in HD, and is still just as scary and atmospheric as it was upon its original release. 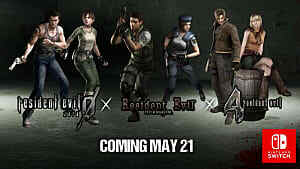 If I was pushed to choose only two games from the Resident Evil series it would be the first game and Resident Evil 4. Featuring Leon Kennedy the game stands on its own as a singular title very well and is quite a departure from the rest of the series both visually and thematically. So you could potentially play this game on its own but it does have links and repercussions later on in the Resident Evil universe with the introduction of a new virus known as the Plaga. Resident Evil 4 isn't just a great Resident Evil game it's a great game that set the standard for and inspired some of the best third person shooters for two generations from Uncharted, Gears of War to another survival horror series Dead Space. While not necessarily a scary game in the same way as the original Resident Evil games were, it was both tense and nerve wracking in all the right ways -- the best way I can describe it compared to the first Resident Evil is James Cameron's Aliens to Ridley Scott's Alien, both superb but for entirely different reasons. If you wanted to delve further in the series and the protagonist of Resident Evil 4 Leon Kennedy's origins I would definitely recommend Resident Evil 2. You are also introduced to series regular Claire Redfield -- the sister of Chris from the first game. As in the original you are able to play the game from the two characters perspectives allowing for replay value and differing strategies in both approaches. Only in Resident Evil 2 it's a much a larger experience set over four CD's which back then was considered huge -- and four different endings, it was. 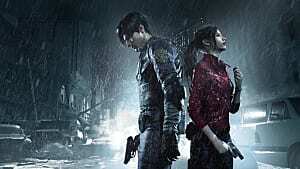 Let's hope Capcom provide us with an update on that promised Resident Evil 2 remake someday soon. Taking place three months after Resident Evil: Nemesis a returning Claire Redfield comes to Code Veronica X, starting life on the Sega Dreamcast it was one of the more overlooked titles in the Resident Evil series but every bit as good and as scary as its predecessors as well as a significant step up from Nemesis. This was also the first game in the series to allow you to move the game's camera to get a better view of your surroundings due to the introduction of polygonal environments instead of the static pre-rendered backgrounds we were used to. 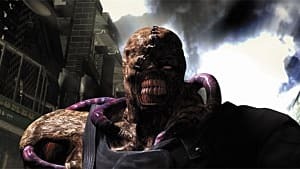 Resident Evil 3 is considered by some to be the weakest game in the first three mainline titles mainly because it dropped the two character different scenario setting of the first two games, but it is still a solid game in its own right. Jill Valentine returns once again battling through the dangers and horrors of Racoon City as opposed to being confined to a mansion or another large interconnected space. Although you lose the two character scenario option of its predecessors you do however get some replayability in the form of two pick-your-path choices so you won't experience the same scenarios on a second playthrough. Another spin off that may have gone overlooked due to the platform choice was Resident Evil: Revelations a game that started out as a Nintendo 3DS exclusive. It may seem like a strange choice of platform for the game Revelations really showed what the 3DS was capable of and looked and ran smoothly. It did get ported later on to the Wii U, PlayStation 3 and Xbox 360 with a higher resolution. Revelations brings back Jill Valentine in a game based between Resident Evil 4 and Resident Evil 5, and moving the mansion to a ship it successfully balances the action found in Resident Evil 4 to 6 with the classic horror of the original Resident Evil. It tells a good story -- in that schlocky Resident Evil way -- that expands on the characters we've come to know and love. Plus there's some well placed jump scares that don't feel forced and the tension and pacing of the game is pure Resident Evil. 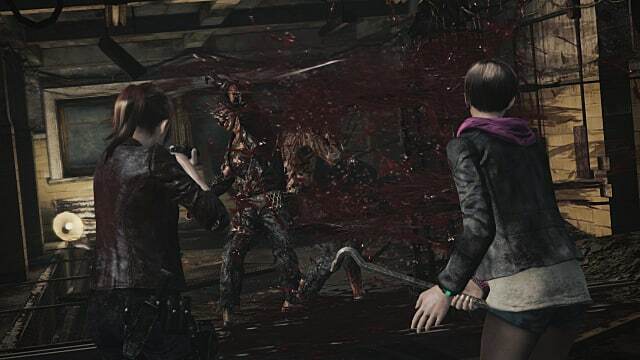 Resident Evil: Revelations is everything Resident 6 should have been. 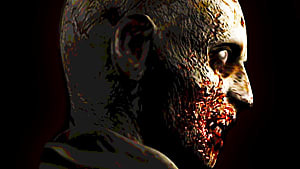 It not only improves on everything that made the first Revelations so good, it once again took what made both the original three Resident Evil game and Resident Evil 4 so good by combining them in a package that both fits in the modern era action of horror games that we've become accustomed to on consoles and channels a great deal of nostalgia for veterans of the series. Originally released as episodic content and played through different characters perspectives you can now play the game in a complete box set from the start to the finish, which is great because the story this time compellingly played out like a TV series and you can't help but want to push the story onward until the end just as you would when you binge on a TV box set. Why not Resident Evil 5 and 6? I haven't listed Resident Evil 5 and 6 because, while they are good action games, they deviate so far away from the formula that made the franchise so successful in the first place. 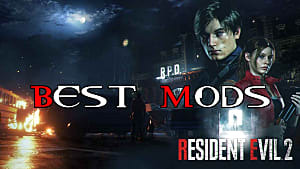 Which is why I listed the recent spin offs Revelations instead, because they molded together the classic and more modern mechanics of the recent games in a compelling package that told a decent story and most importantly actually felt like a Resident Evil title. I'm not saying don't play parts 5 and 6, as I did find them to be enjoyable with some very memorable set pieces but they are action games at their heart only with a horror setting. As I said above though if i could pick just two games from the entire list it would be the HD remake of Resident Evil and the remastered Resident Evil 4.